If you are planning to move from an apartment or office, or you need to transport bulky cargo, you can call a cargo taxi, and the delivery service Yakuyer will pick up the car with the most suitable type of loading for you. 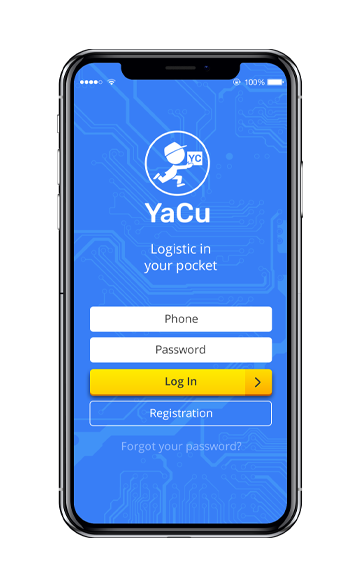 It is very easy to order the Yakuyer delivery service: you need to download the application for iOS or Android devices, fill out the order form, specify the price you are willing to pay for the courier services and wait a little bit - Yakurier courier service will automatically select the nearest free courier. 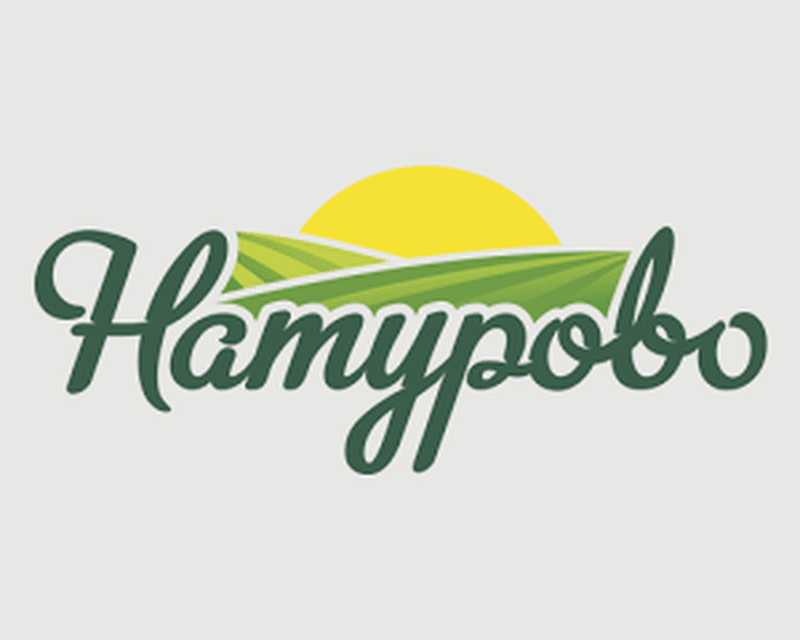 You can also place an order on our website by logging into your personal account, and if you have any questions, please call +7 (4012) 337-446 and express delivery operators Yakuyer will answer all your questions. After the courier has been appointed, an electronic invoice will be sent to you via express delivery, which you can pay by card or cash. 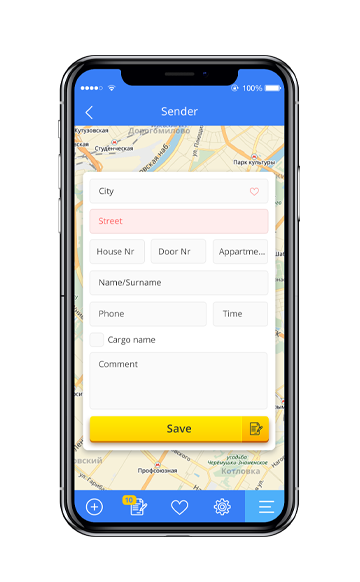 Do not worry about the safety of the goods - the estimated cost that you charge while filling out the form is your insurance, in addition, courier movements around the city can be tracked on the map. You can use one-time courier services, choose a personal courier or arrange routing delivery, and also order cargo taxi services in Kaliningrad and Russia. Courier service Yakuyer works in more than 70 cities of Russia. and everything is always at hand in your phone! and operate in your personal profile! A cake must be delivered to the children’s room by 5 p.m. The express delivery market has been longing for a solution that is similar to outsourcing courier services, which at the same time would be convenient, reliable and safe for all parties. Its total amount is 55 billion a year and the sector is constantly growing due to the Internet commerce development .It’s one of the most leading services, regardless of the season! Such a proposal simply did not exist before. A transportation company GR-Logistics found this solution and proposed a unique hi-tech project for the market- Jacurier! GR-Logistics is a 3pl-operator with a ten-year experience in international logistics and assembled cargo shipment all over Russia. We have our own car fleet, warehouse complex and provide a range of services: of processing and responsible storing to the customs clearance of goods. Company Jacurier is a finalist of programs for startups IIDF and National awards -”Business-success”. 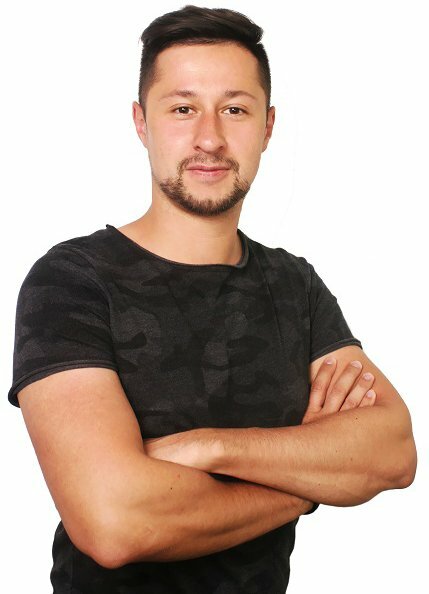 We created a platform where you can find not only contractors for any type of delivery, but also we did a mechanism, which enables to form and optimize a route delivery. Therefore it increases the efficiency of any delivery department, ranging from restaurants, pizza delivery or distribution.